Feed Doctor diagnoses issues with your products that must be fixed in your shopping cart. We’ve devised methods of addressing common product optimization errors across all shopping carts. Armed with your product data diagnostics from feed doctor you will be able to optimize your product data and generate the structured data needed to correctly communicate your product’s information to the shopping networks. Feed Doctor goes out and grabs elements live from your site to simulate the evaluation Google does each time they view your product page. 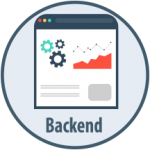 Using this technology Feed Doctor is able to detect numerous product data issues and provide comprehensive optimization corrections to your product page data. In business it’s fair to say that most problems in business can be solved by more sales. 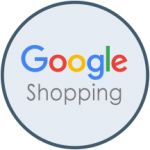 Your companies choice to invest is Google product listing ads means that your company is forwarding your companies shopping experience to Google. 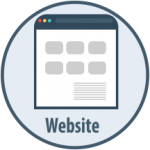 You’re marketed customer now visits your product pages first instead of your home page which can dramatically change the importance of product pages and product data. The first step is getting the right people to view your site and join the purchasing group and that is what feed doctor addresses. By providing Google the most comprehensive data your likely hood of receiving paying customers is much higher than limited data and small pictures. 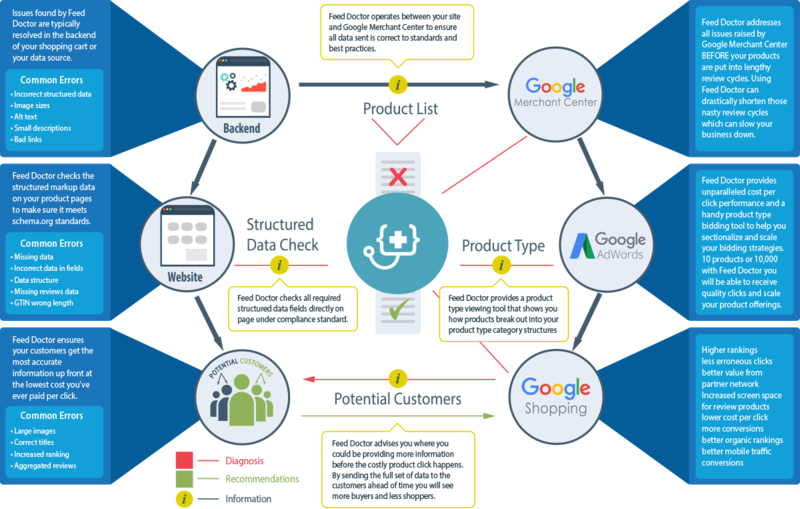 Feed Doctor address all data issues connecting your product information to Google. 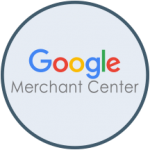 Google Merchant Center provides some limited information once your products have been submitted to them. The issue is that they don’t report issues that could be holding you back from more clicks and more sales. Additionally non-complete data can require your products to be held in lengthy review cycles requiring that a human being look over and approve your data. Feed doctor directly address the causes of product reviews shortening that cycle to get you up and adverting in a fraction of the time. Tip: Having products with bad data should be corrected and submitted under new ID’s. This will allow google to take a fresh look at the product information and will not count poor history against you. This can shorten the ramp of time of corrected products by months. 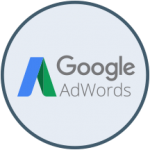 Google adwords is an amazing tool but can be rather complex while setting up Product Listings Ads. By using Feed Doctor your sales will increase and your cost per click will decrease. 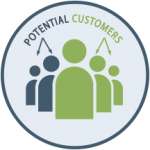 Additionally Feed Doctor provides the Product Type Bidding tool that shows you how your structured product types break down into product groupings. This tool helps account managers provide structure and bidding procedures as accounts grow. Google shopping is the battlefield, and pole position is what we’re selling. By implementing the Feed Doctor process into your marketing you will own more number #1 ranks than ever before at a lower cost with more paying customers.